To obtain free crossgrades to other available formats please contact Big Fish Audio Customer Service after purchase. Kontakt 5.5.1 is required to use the Kontakt 5 instrument patches in the KLI version of this product. This product does not work with the free Kontakt Player. 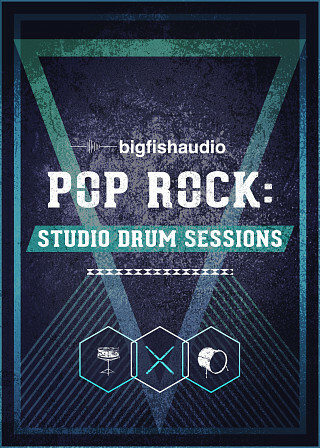 Big Fish Audio is proud to present Pop Rock: Studio Drum Sessions. 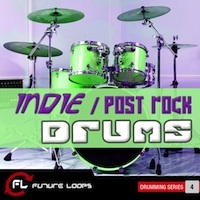 This library contains 17 kits packed with some of the hottest drum sounds on the market today. 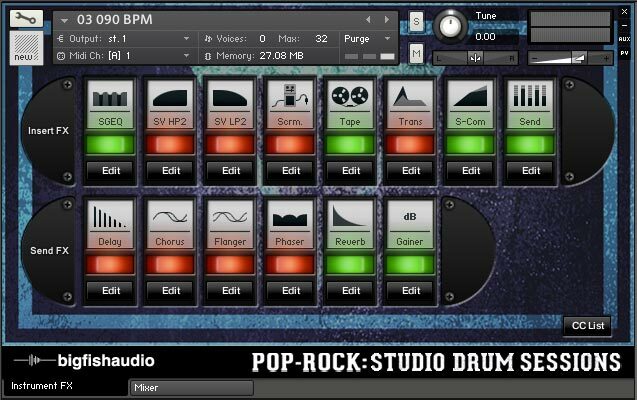 Weighing in at over 16 GB of content, split between 1.68 GB of stereo drum mixes and one-shots, and over 14 GB of drum stems and stem one-shots from 16 mic positions, this library has every element you need to put together completely professional, radio-ready drum tracks. 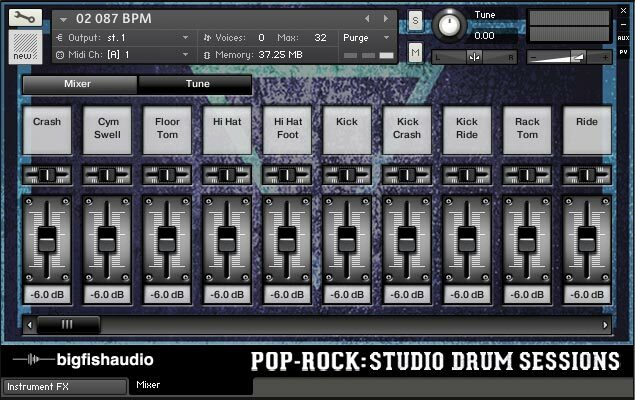 With so many options to mix and match between kits, and the added bonus of the stems and one-shot samples, the possibilities with Pop Rock: Studio Drum Sessions are endless. All Multi-Track stem samples also come pre-built into Pro Tools, Ableton LIVE, and Apple Logic DAW Sessions. This saves a massive amount of time spent dragging and dropping thousands of files into sessions to use. Call or email Big Fish Audio Customer Service for a free crossgrade to any or all of these sessions after purchase of any format. These samples have been recorded using the highest quality gear and signal paths possible in 24-bit, to preserve the wide spectrum character of a true drum kit that retains both the warmth and punch you need to stand out in the mix. Pop Rock was recorded with Ryan Yerdon working his usual magic. With an artist like Ryan behind the kit, you know that what you are getting is the absolute best, and will not compromise on any level. Ryan Yerdon is an extremely qualified and tested LA Studio Drummer, sound engineer, and producer with an impressive resume and many accomplishments. "Music motivates and drives me. It is my passion. In over twenty years as a professional musician, editor, and producer, I've been able to achieve many of my life-long goals. While working in Los Angeles with over 25 bands, I've been involved in projects with Geffen, Interscope, Atlantic, Dreamworks, A&M, and Elektra Records. Most recently, I toured the world with the American multi-platinum rock band, Puddle of Mudd. I've been fortunate due to my focus and dedication to work with some of LA's biggest music producers including Jack Joseph Puig, Howard Benson, and Diane Warren. I've also been a full-time music editor for more than ten Fox Family Channel shows including The New Addams Family, NASCAR, Hello Kitty, and Transformers. 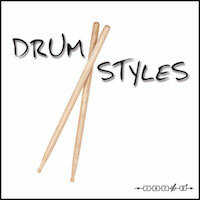 I've released two drum loop packages through Big Fish Audio (LA Drum Sessions & LA Drum Sessions 2). In 2010 I was voted by a Modern Drummer readers' poll as one of the top 5 rock drummers in the world. After all these rewarding endeavors, I wanted to combine my passion, connections, and expertise into one business, and to blend my experience as a touring and recording musician with my background in music editing. This led me to create a music licensing company called RnE Audio that creates custom music for TV, film, advertising, video games, and more. I've co-written songs that have been placed in over 50 television shows, from Grey's Anatomy to Jimmy Kimmel Live, on a range of networks like ABC, NBC, WB, FOX, and MTV to name a few. I've also co-written a Cartoon Network theme song (Blue Dragon). Since 2010, when I took a break from touring, I have continued to produce, record, and co-write quality cues." 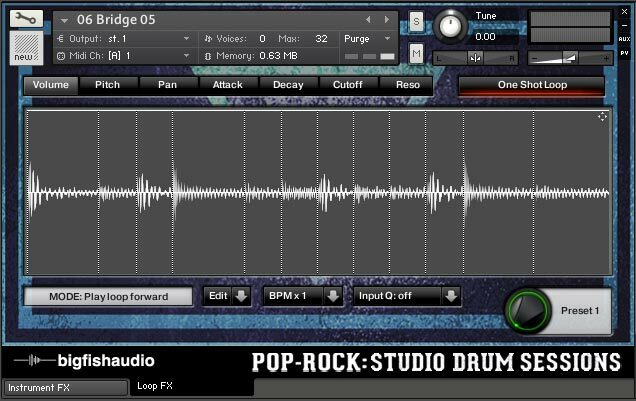 Pop Rock: Studio Drum Sessions has been formatted in the most widely used formats on the market today: Apple Loops, Acidized WAV, and REX files, making it usable in virtually every piece of contemporary software and hardware. In addition, this library comes fully formatted for Kontakt as part of the Big Fish Audio's KLI Series, which transforms this loop library into a truly moldable and musical writing instrument. For more information on just how functional the KLI format is, please see the KLI overview video below. Kit Combos - Kit combo patches include all loops of each section and all variations in the kit, laid out across the keyboard for easy and quick arrangements. Sliced Loops - Sliced Loop patches contain our custom loop editing interface. Rearrange, remix, or completely rework each loop to fit with your music exactly how you want. 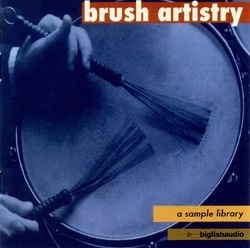 Single Instruments - Single Instrument Patches include single hits of each kit piece arranged by kit. For example, all the One-Shot Kicks from the whole product can be found in the patch called “Kick.nki”. One Shots - One Shots Patches include all the one shot samples from a single kit. For example, all the one shot samples from Kit 01 can be found in the “01 080 BPM” patch under the “One Shots” folder. FX Suite - Each patch includes a suite of pre-selected FX to shape the sound and processing of the samples. 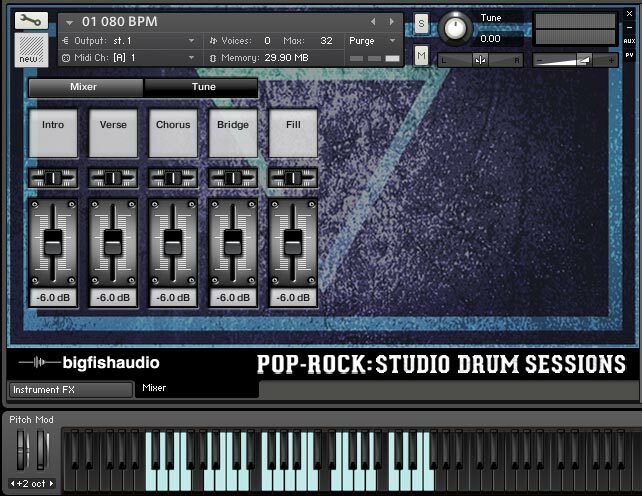 Pop Rock: Studio Drum Sessions includes over 1.6 GB of content with 757 different Kontakt patches. Sliced Loops - There are 697 “Sliced Loops” patches. Each loop from the product has been given its own patch and can be edited extensively using the “loop FX” interface. The full loop can be triggered at C0. The loop can be played backward at D0. Individual slices start at C1 on the keyboard. One Shots - 17 patches are included in the “One Shots” section. One Shots patches include all the one shot samples from a single kit. For example, all one shot samples from Kit 01 can be found in the “01 080 BPM” patch under the “One Shots” folder. Samples start at C1 on the keyboard and are laid out by kit piece. 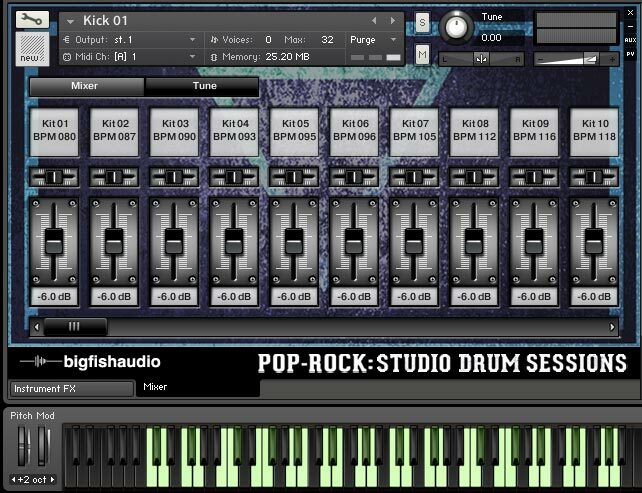 The Following End User License Agreement is included with Pop Rock: Studio Drum Sessions. This License is only valid for the individual who has purchased an unopened, new and lawfully made copy of Pop Rock: Studio Drum Sessions from a dealer or distributor authorized by Big Fish Audio. "The samples contained herein are licensed, not sold to you, the individual end user, by Big Fish Audio. 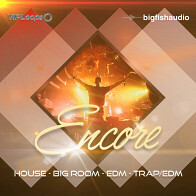 This non-exclusive, non-transferable license is granted only to the individual end user who has purchased a lawfully made copy of this product from Big Fish Audio or a distributor authorized by Big Fish Audio. All samples remain the property of Big Fish Audio and are licensed only for use in the creation of a live or recorded performance that includes the licensed samples as part of a derivative musical work created by the licensed end user. This license expressly forbids resale, rental, loan, gift, or transfer of these samples in any format or via any medium, except as part of a derivative musical work. The samples may not be included, whether unmodified or as part of a derivative work, in any sample library or virtual instrument product. If you use this product in the creation of a music library, or music intended to be included in a music library catalog, you cannot use the demonstration mix track files or recreate the demonstration mix track, you can only use the other files to create a derivative musical work. When present, the demonstration mix track files contain the word “demo” in the file name. Some products do not contain any demonstration mix track files or demo files. All rights not expressly granted herein are exclusively reserved by Big Fish Audio."